It’s now February. January is gone. Many of us are progressing with our 2019 New Year’s Resolutions (**high five**). 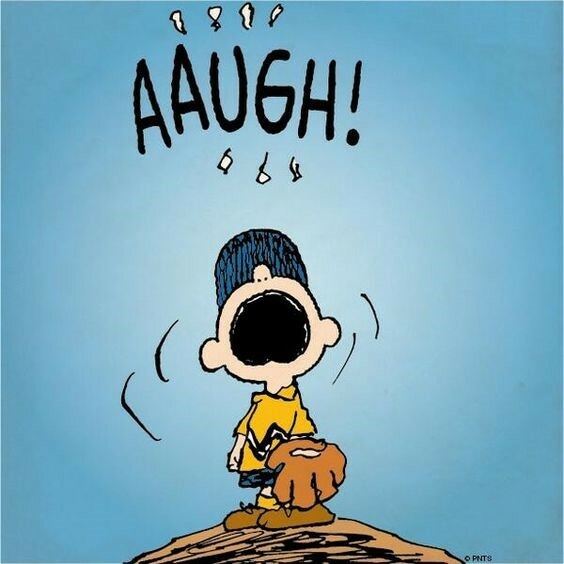 However, others barely wrote down some thoughts on 2019 targets and are stuck in a too-familiar, unfulfilling existence of just being busy. Yes, changing our bad habits takes more time than a quick household chore, and we can’t jump into a phone booth (if we could even find one anymore) to rip off our clothes down to our neon blue tights, bright red cape and muscle shirt with the “S” on the chest to save the world. So… maybe you lost the first month of 2019 to busyness. That’s okay, but what are you going to do about it? Embrace February 1 as your new New Year! Break out of your busyness matrix. This is a second opportunity to make 2019 your best year yet. Start here. Read this overview of Navy Admiral William McRaven’s commencement speech to the 2014 graduating class of University of Texas at Austin. He gives simple daily habits to develop guaranteed to change the world, starting with your own. … immediately after you get up in the morning, and do it with excellence! Let this responsibility start the day as an accomplishment reinforcing your commitment to be the best you can be. Not only that, but when you are worn out at the end of the day, it’s wonderful to get into a clean, fresh, inviting bed. 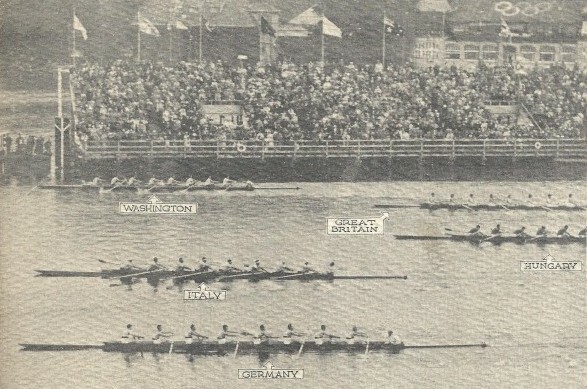 Click here to view this photo of the miracle 1936 University of Washington crew team’s Olympic win. #2 – Work in teams. You cannot change your world, or the world around you, alone. Choose your team well because change requires assistance from others. Your mother was right: We become like the people with whom we spend the most time. Your job is fun and fulfilling when you enjoy the people with whom you work. It’s a disaster when you and/or your leaders hire the wrong people or retain poor performers too long. Admiral McRaven uses the analogy of a crew team with fellow rowers and a coxswain. You need others, and they need to be the right people. It’s a good picture to remember. … not the size of their flippers. Often people jump to judgment based on a person’s height, ethnicity, education, or social status. It is important to acknowledge the exterior of a person, however, do not stop there. The most important human qualities manifest from the inside out – our values, character, soft skills, competence, intelligence, willingness to grow/change, our ability to be coached, and actual skills. Here are three standards that help build a good team, which I call “Simple Liberty:” (1) Good character wins; (2) Equal opportunity for everyone; and (3) Work for the common good and/or a higher purpose. Teams thrive when there is a shared commitment to these three values. … when we learn from our mistakes and apply what this new knowledge to avoid repeating those errors. During SEAL training a “sugar cookie” is someone who failed uniform inspection and was required to run, fully clothed into the surf, and then, soaking wet from head-to-toe, roll in the sand. The SEAL then had to stay in that wet, cold, sand-covered uniform for the rest of the day. Failure happens! But it’s a stop along the journey, not your destination. You have keep going. Tenacity over perseverance are both ways to overcome the failures we all experience in life. Perseverance means we don’t give up. Tenacity means we apply what we learn to not repeat mistakes and discover better ways to achieve. #5 – Don’t fear the circus. 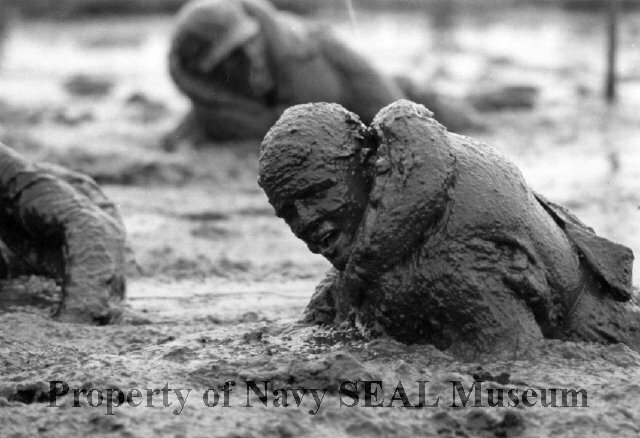 Every day the Admiral’s class of SEALS were put through grinding physical challenges – obstacle courses, long swims and/or runs, hours of calisthenics, etc. to test their mental toughness as well as build them up physically. Every activity had a standard to meet. When someone failed, and everyone did at times, their name was put on the “circus” list. 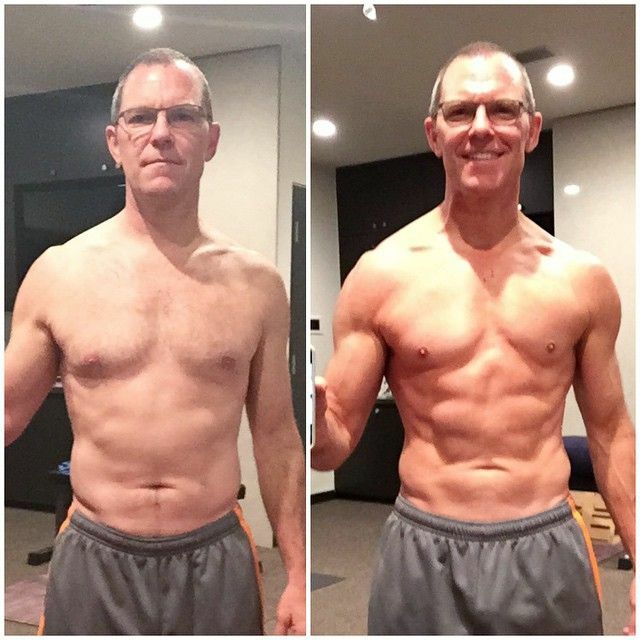 The circus was TWO MORE HOURS of calisthenics designed to break you, or build you – your choice. Admiral McRaven encourages us that everyone gets stronger in a “circus.” This is important to remember. Life’s challenges can seem like a burden, but with a good attitude and tenacity the extra work required to overcome each challenge strengthens you. Continue through each of your challenges with tenacious focus, positivity, and an openness to learning. Tunnels are temporary. There is a light at the end. #6 – Take reasonable risks. 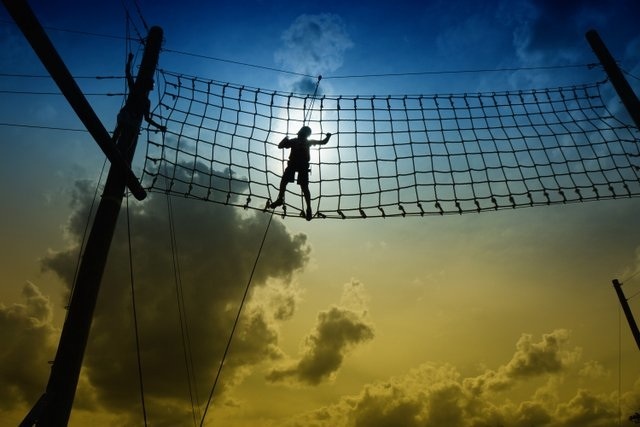 Admiral McRaven shares the story of a Navy SEAL who conquered an obstacle course by sliding down one portion head-first, when everyone for decades had crawled or climbed. The result of his reasonable risk was to complete the course in record-setting time. The SEAL first carefully assessed the situation and completed the route safely multiple times the standard way. Then he felt the potential for success outweighed the risk of injury. He made a tough decision and went for it. What many of us fail to realize is all of life is risky. Carefully assess each situation and take reasonable risks. #7 – Don’t back down from sharks. 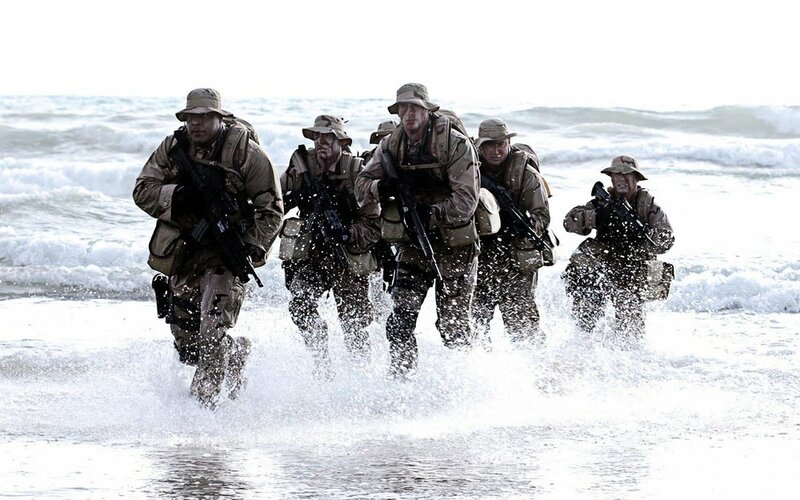 Navy SEALS train in the ocean. 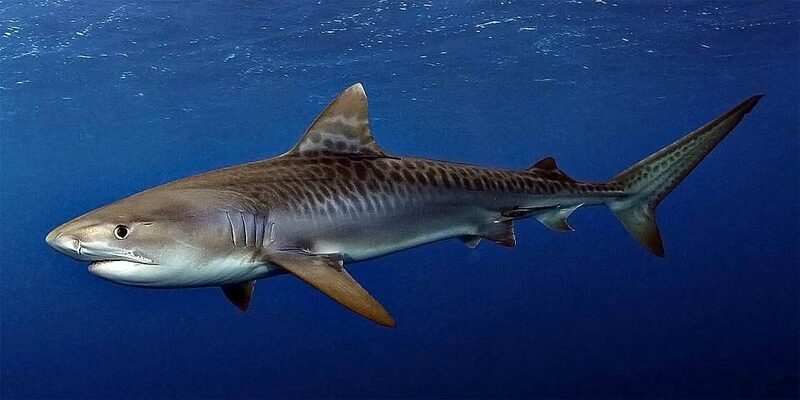 Sharks live in the ocean. Therefore, sharks are a constant threat to anything/anyone in the ocean. The SEALS are trained to hold their ground if a shark starts to circle their position. Do not back away. If the shark attacks, they are instructed to summon all their strength and punch him in the snout. He will back away. If you are to change the world, then you must not let bullies convince you to back down. Our “bully” may be a person, a debt to pay, a tempting opportunity we are pressured to pursue but should not, an internal message from a life wound, a failing relationship, or another circumstance. There are many bullies in this world we encounter on our life’s journey. Prepare. Courageously hold your ground. Stand for good character, equal opportunity, and the common good. #8 – Be your best when life is its darkest. Admiral McRaven explains part of SEAL training is to place bombs on the hulls of large ships at port. Due to the hull’s design, depth of the water, and the fact the drill is done at night, the SEAL cannot even see their own hand in front of their face when they are next to the hull. Nevertheless, the bomb HAS to be placed accurately on the hull of the ship. There is no room for error. The SEAL swims 2 miles underwater to reach the target. The training simulates working with live ammunition, and an enemy seeking to kill them if discovered. It is cold, lonely, and highly stressful. If you are going to change the world, then you have to learn to be your best when times are awful. Remember, just as day follows night, darkness is overcome by light. Whatever you are facing, the challenge will pass. Most of us are not SEALS and don’t have to scuba solo. However, there are times when we find ourselves cold, in the dark moments of life, and highly stressed. Stay calm. Remain focused. Proceed systematically. Go back to Life Lesson #2 – Work in teams. Reach out to people you trust. Their support helps you fully consider your map, the risks of each route, and how to better reach your destination. #9 – Start singing instead of giving up. The ninth week of SEAL training is Hell Week. Wednesday of that week is when the aspiring SEAL class gets to experience the mud flats above Tijuana. As sun set, the Admiral’s entire class was ordered into the shivering cold, wet mud, which consumed each man until nothing was visible except their heads. The instructors then announced to the group that they can get out of the mud if just 5 of them quit the training. The Admiral explained some were ready to give up. The instructors continued harassing them. There were still 8 more hours of bone-chilling cold to suffer through before the sun rose and they could earn their way to freedom from the mud. The situation looked bleak. Then one SEAL started to sing. His voice was off-key, but the core of his being was strong. His enthusiasm was contagious. Soon they all were singing and disregarding the instructors’ threats of longer mud time if they continued. They persisted. They refused to submit and quit. Instead, they prevailed without losing a single SEAL. All it takes is one person to change the world, one person who refuses to lose hope. Consider the lives of Abraham Lincoln, Dr. Martin Luther King Jr., Nelson Mandela, and others who have overcome incredible odds to help mankind. YOU are one person. Refuse to lose hope. Your hope is contagious. SING! #10 – Don’t ever ring the bell. In the center of the SEAL training compound there is a brass bell for all to see and have easy access. Any student can ring the bell at any time to quit. It is a temptation for some, and an inspiration for others to maintain their grit. The Admiral’s lesson is never, ever quit. 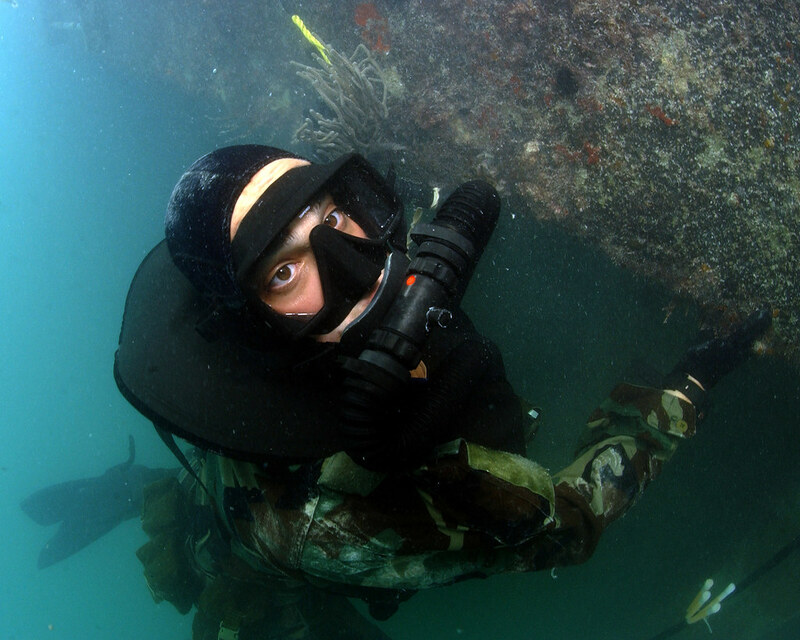 Our lives, like SEAL training, will present challenges more difficult than we expected. Nevertheless, have confidence that though there may be mountains in your path, these mountains were made for you to climb. Each mountain helps you grow your character, wisdom, and skills. Prepare. Stay the course. Take reasonable risks. Do NOT ring the bell. THANK YOU, Admiral McRaven, for these 10 life lessons and your service for our nation! Thank YOU for reading this newsletter / post! It’s not too late to make 2019 your best year ever!!! Visit M2W podcasts on our website and YouTube; and Dave’s Charm School as you and your teams implement the 10 Life Lessons above. Move beyond your career. Live your calling.